The Powertac E3 is the ultimate compact keychain light. 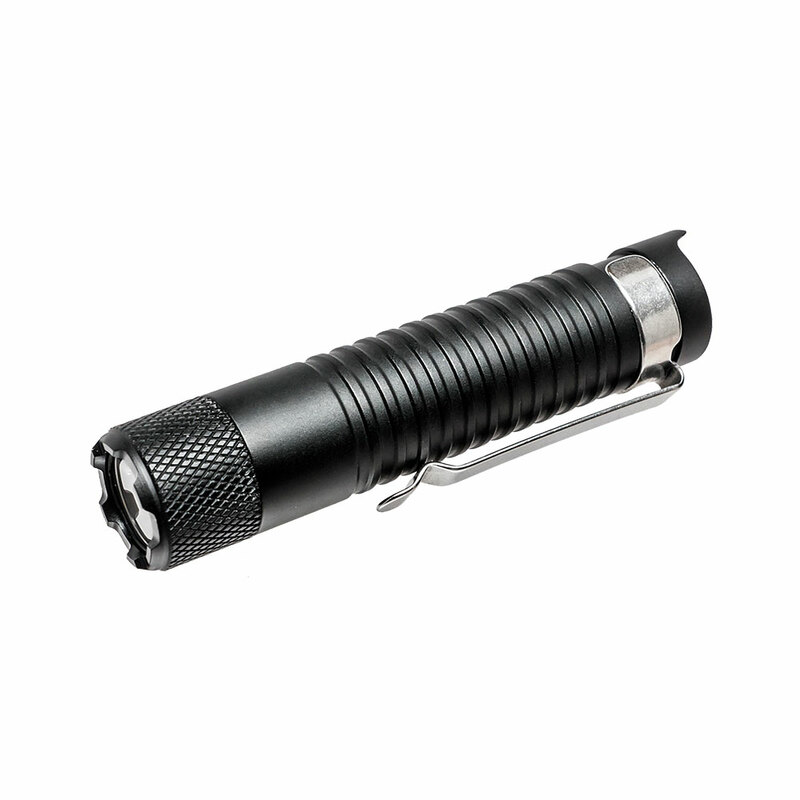 Small, extremely versatile and light weight, it's the perfect go to light for every day carry. 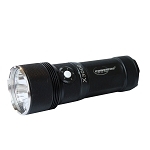 It shares the same CREE LED(XP-G2) as some of the other much bigger lights and also provides a very bright white light. 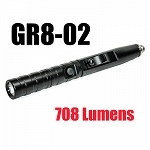 At a maximum output of 168 Lumens, it has set the bar high for the industry to follow. With multiple brightness levels, a push button tail cap, and using one AAA battery, the E3 has set itself apart from it competitors.